"Our goal is to take such great care of you and your home loan that we earn your business and referral introductions to your friends and family. We grow our business by referral, one happy client at a time." Secured Funding Corporation is a full-service mortgage brokerage firm specializing in FHA, Conventional, VA, and 203k residential loans. Our team of originators have years of valuable experience in the home loan industry and they’ve built a reputation of customer service that is exemplified by the number of repeat clients as well as referrals from past clients. 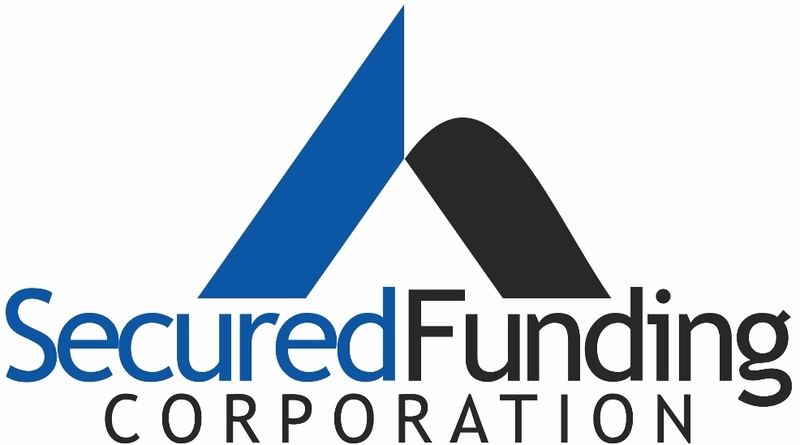 The staff of Secured Funding Corporation includes a number of people that are veterans to the industry and bring a wealth of experience that is beneficial for our clients. We are Funding the American Dream...ONE LOAN AT A TIME!